On TV Tonight: Watch Matthew Macfadyen in Season 4 Premiere of Ripper Street on BBC America! 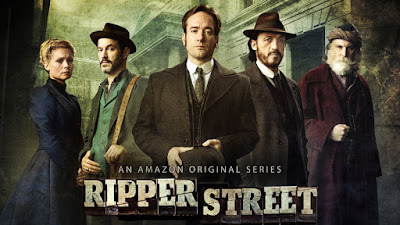 The long wait is finally over, for those of us here in America, who haven't seen the fourth season of BBC America's crime mini-seriesRipper Streetstarring Matthew Macfadyen (as Detective Inspector Edmund Reid) as tonight Season 4 premieres at 10/9c. Jerome Flynn, and Adam Rothenbergalso star. 1 | Original Air Date:28 July, 2016 Edmund Reid is drawn back to Whitechapel to investigate a case made by Captain Homer Jackson and Detective Inspector Bennet Drake that has condemned his old friend, Isaac Bloom, to hang for a murder. 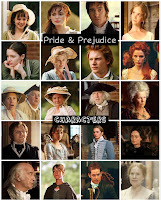 Today (July 18th) isKelly Reilly's (aka P&P's own Caroline Bingley) 39th Birthday! 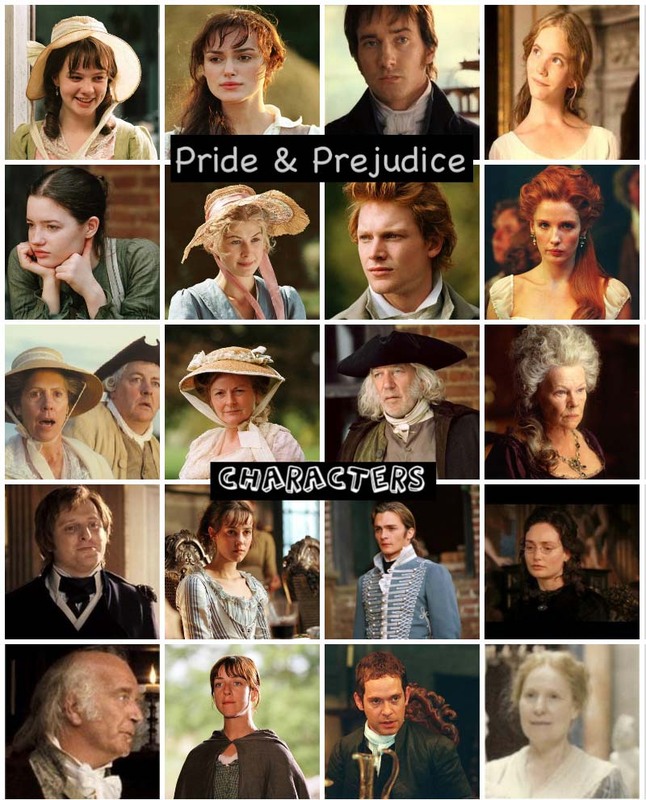 Today, (July 17th) is Donald Sutherland's (aka P&P's own Mr. Bennet) 81st birthday! Born: Donald McNichol SutherlandJuly 17, 1935 in Saint John, New Brunswick, Canada The towering presence of this Canadian character actor is not often noticed, but hiscontributions are legendary. 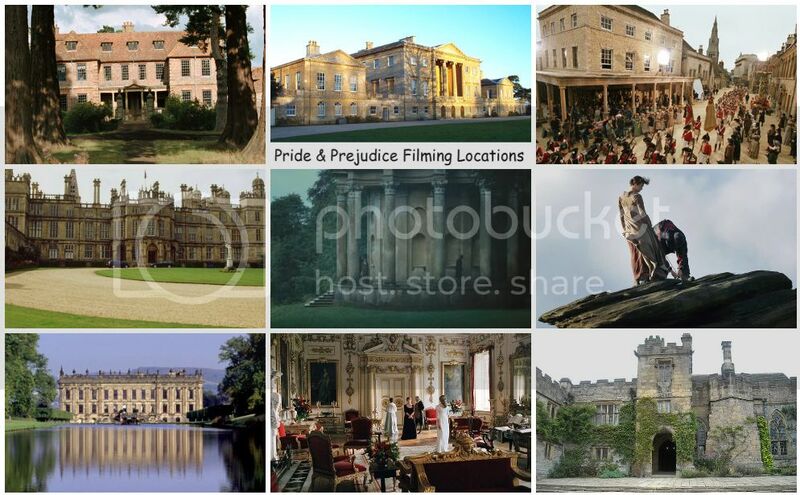 He has been in almost a hundred and fifty different show and films. 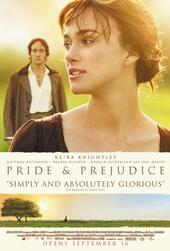 He is also the father of renowned actor Kiefer Sutherland. 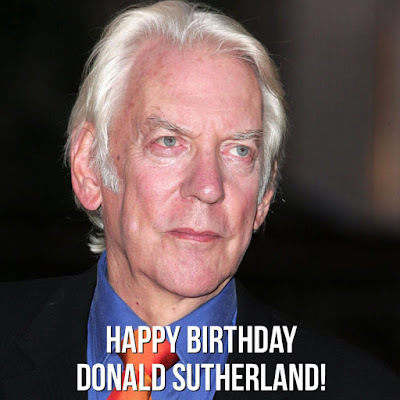 Born in New Brunswick, Sutherland worked several different jobs... See full bio (via imdb).Happy 79th Birthday Donald Sutherland!! !